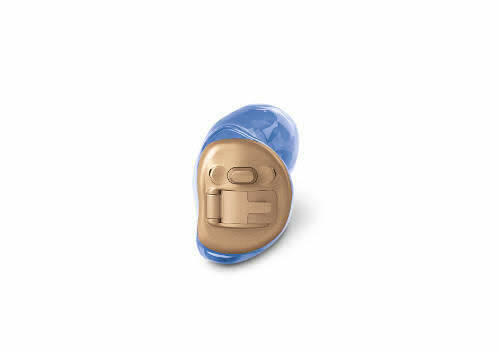 The Virto V90-Nano is the smallest and is an "invisible in the canal" or IIC hearing aid. The Virto V90-10 NW O is the smallest of the Virto's and is slightly larger than the Nano. The designation 10 means it takes a size 10 battery and the NW means no wireless. If you choose something this discreet you will have to expect to miss out on all of the features for which wireless is needed. The Virto V90-10 is again the same but with those dual microphones squeezed on. Moving up to the Virto V90-312 you have a larger "half shell" aid that takes a size 312 battery. The largest of them all is the Virto V90-13, a "full shell" aid that takes a size 13 battery. If you have any questions about the new Virto range of hearing aids or hearing aids in general, why don't you give us a call on 01 832 4007 or book an appointment online.